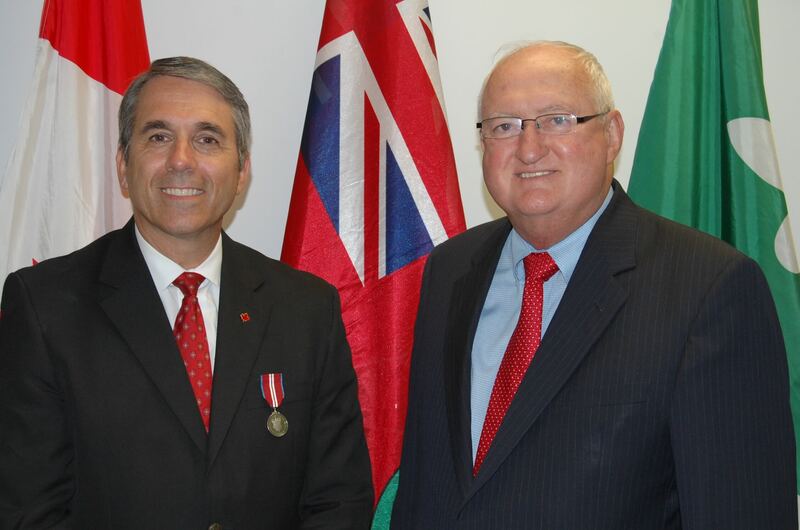 Bertschi Orth Solicitors & Barristers LLP is pleased to congratulate one of their founding partners David Bertschi for receiving the Queens Diamond Jubilee Medal. Congratulations David! Bertschi Orth Solicitors & Barristers LLP is committed to providing quality legal services and leadership to our clients. Please see photograph attached. Thank you.